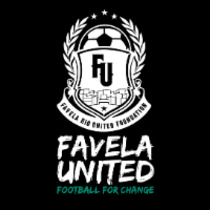 Favela United "Football for Change"
The programme is guided by the principles of non-discrimination, best interest of the child, survival, development and protection of the child and finally the participation in line with the UN Convention on the Rights of the Child (CRC). Life Skills training (Communication, presentation, problem solving, creative thinking, self-awareness, assertiveness and dealing with emotions and dealing with stress). 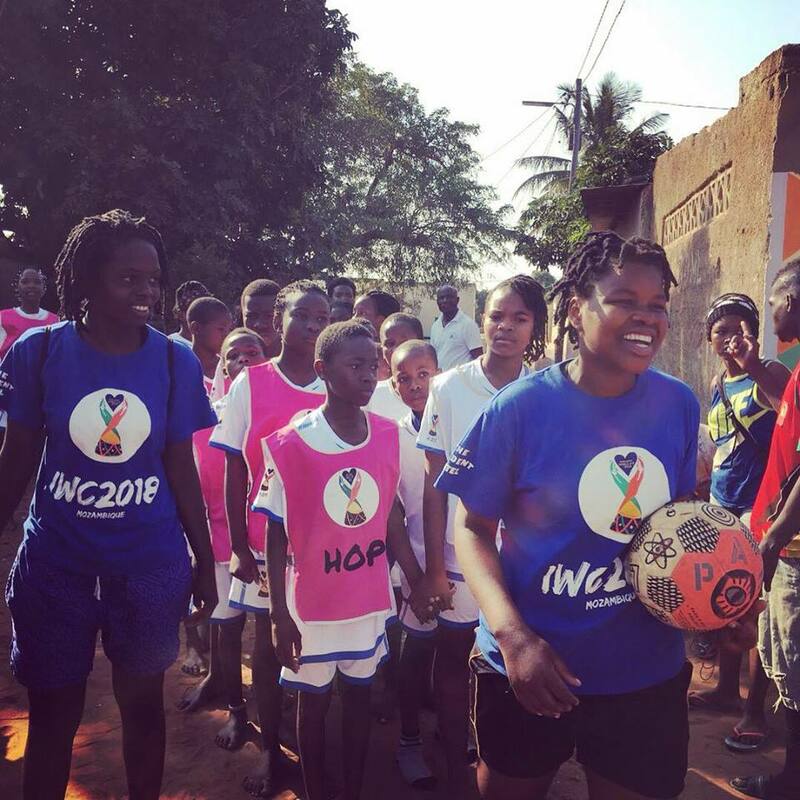 Every child have the right to play and to join in a wide range of leisure activities. – A place where they can learn the soft skills and improve their talents. 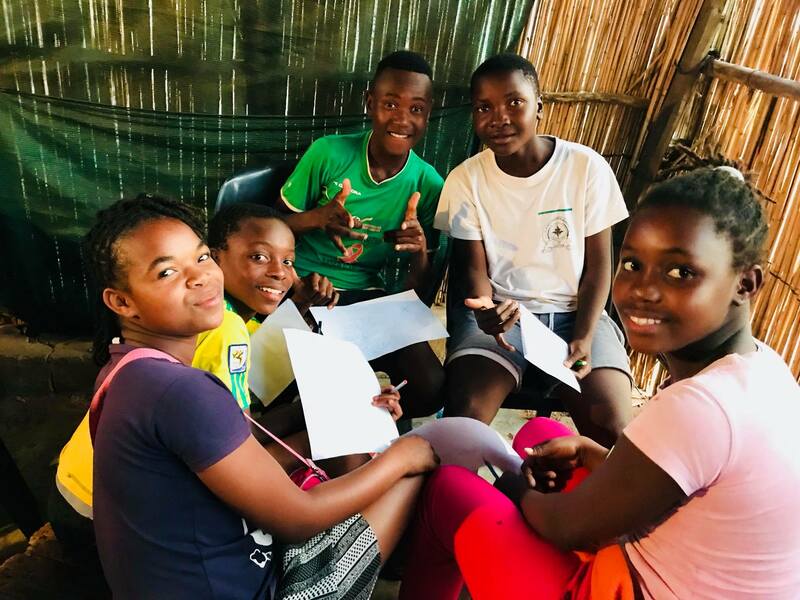 Our program gives this right space to children, a place where they can improve their skills and education – a place where they feel safe and social included. 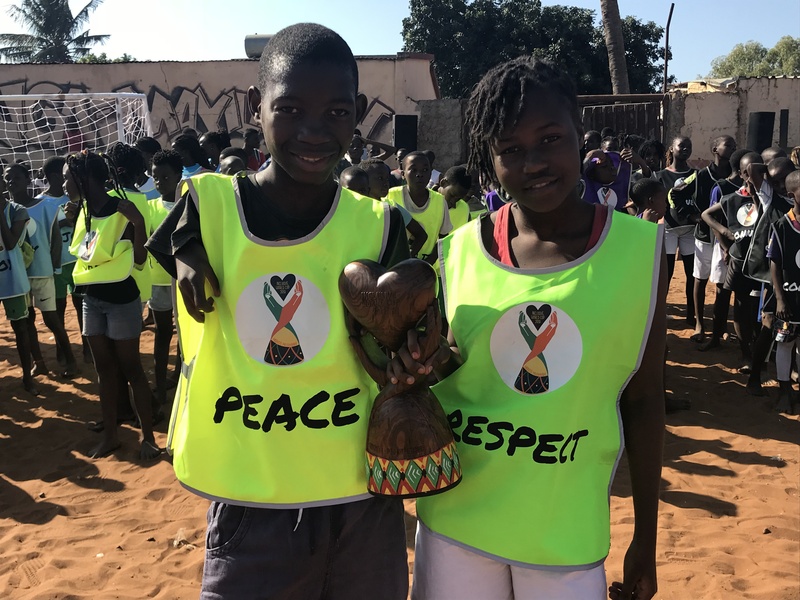 The boys and girls, lead by example (change-makers) a productive, non-violent and healthy life style in their community. Impact Increased socio-economic well-being and safety in the communities.